This article is about listing every World of Warcraft patch build. For the list of Warcraft III builds, see Warcraft client builds. The table below contains a list of all public client builds. The dates are in United States time unless stated otherwise. 8.0.1 26683 Beta Alpha/Beta May 22, 2018 May 21, 2018 This build was rolled back. 8.0.1 26522 Beta Alpha/Beta April 30, 2018 April 30, 2018 First 8.1 and Azshara raid references, Kakapo model. This build was rolled back. 8.0.1 25976 Alpha Alpha/Beta February 6, 2018 February 5, 2018 First alpha build. Dark Iron dwarves, new models. Retail: February 24, 2015 February 23, 2015 Client patch only. 6.1.0 19597 Test Test February 6, 2015 February 5, 2015? 6.1.0 19588 Test Test February 5, 2015 February 4, 2015? 4.0.1 13131 Test Test October 2, 2010 — First Release Candidate. 4.0.3 13117 Beta Alpha/Beta September 30, 2010 — More distiction between 4.0.1 (without new zones and quests) and 4.0.3 (with new zones and quests). ^ Crypto137 2018-09-28. 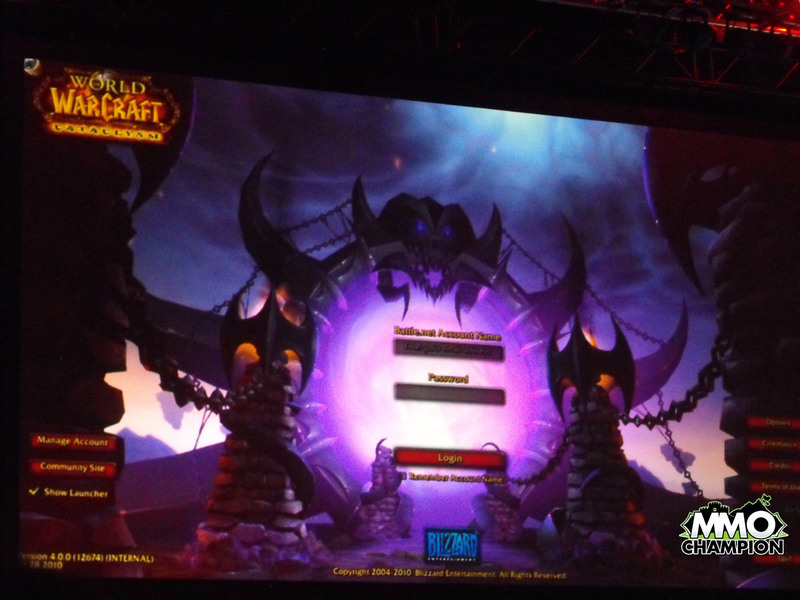 World of Warcraft Classic: Battle.net servers have downloaded version 1.13. Glasscannon. Archived from the original on 2018-10-01. Retrieved on 2018-10-01. This page was last edited on 24 April 2019, at 00:26.